Missing your loved ones? Gift them with this beautiful personalized mug! 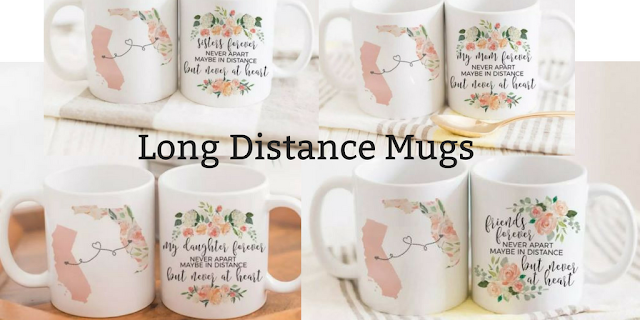 Personalized Long Distance State Mug!